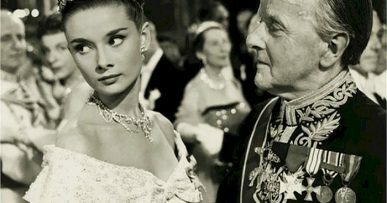 There are so many sayings and facts about Rome bandied about that it’s hard to know what to tell you that you don’t already know. So we’ll tell you something you do know: Rome is a gem. 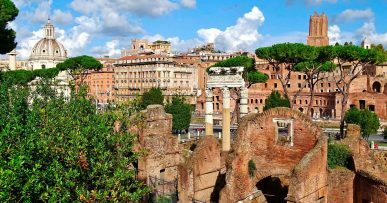 A historic city, fixed into the dusty Italian earth by the weight of centuries, Rome is one of the only places in the world that has moved and adapted with the ages in order to survive from well BC until the 21st Century. All of which makes it a pretty special place for a visit. 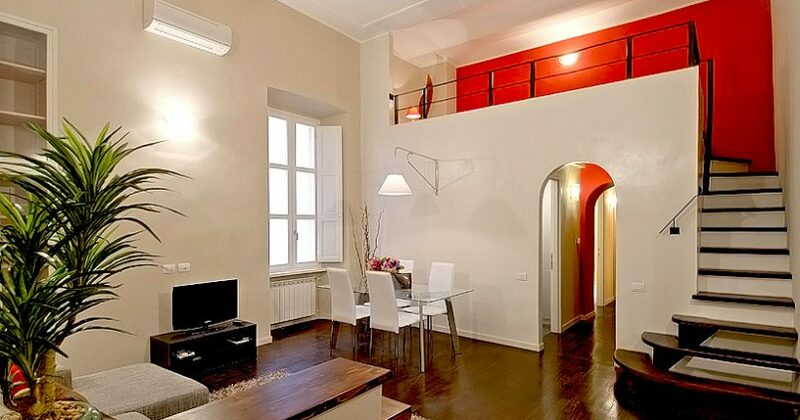 But you already knew that, which is why you’re looking to stay in an apartment in Rome. Presumably, you want to stay somewhere where you are close enough to drink in all the attractions of this timeless place, and quite possibly you want to stay in an apartment which offers you emperor-style comfort as well. 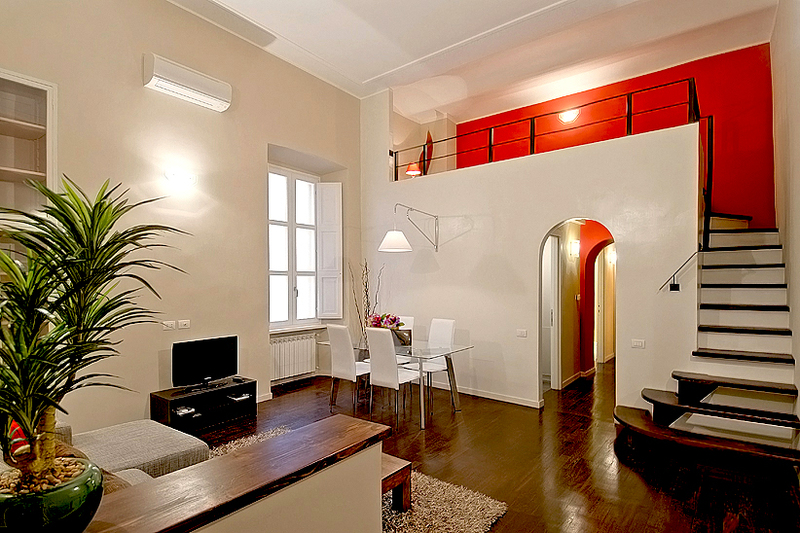 The Sunset apartment in Rome is our choice this week. The Sunset offers convenient fittings such as air-conditioning and heating, free internet and double glazing. What we liked most about this short-rental accommodation, however, is its Ideal-Homes-like ability to inspire us to redecorate and generally strive to be more organised and better people on return home (something that, invariably, never gets done). We know location is important, and the Sunset apartment is located in one of the most central, upmarket areas of the city. It’s not often that you live under ten minutes on foot from the Sistine Chapel, so make the most of it! Or, if you want to do something other than improve your mind for a change, the Via Cola di Rienzo, one street away, is one of the best-loved destinations in Rome for cafés and shops. With space for up to five people (including one double bed and three singles), the Sunset is a great choice for families or groups of friends. 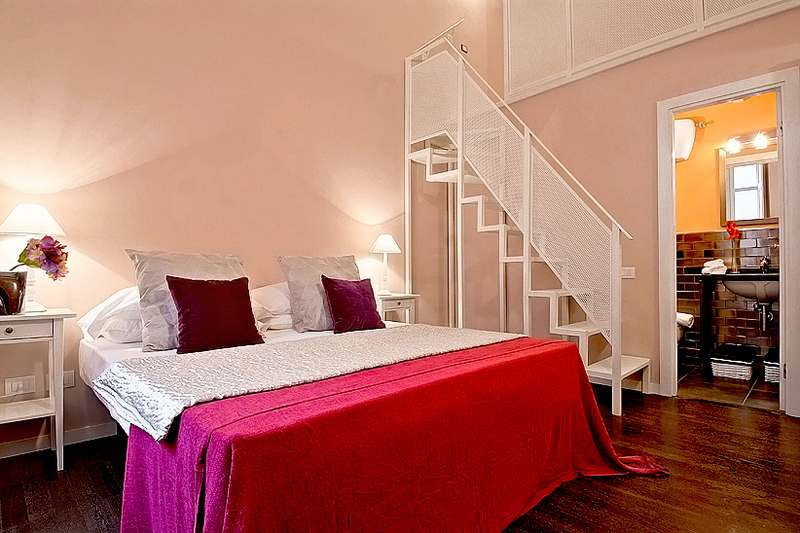 If the Sunset apartment isn’t what you’re looking for, you can see our full selection of short-rental apartments in Rome on our landing page.